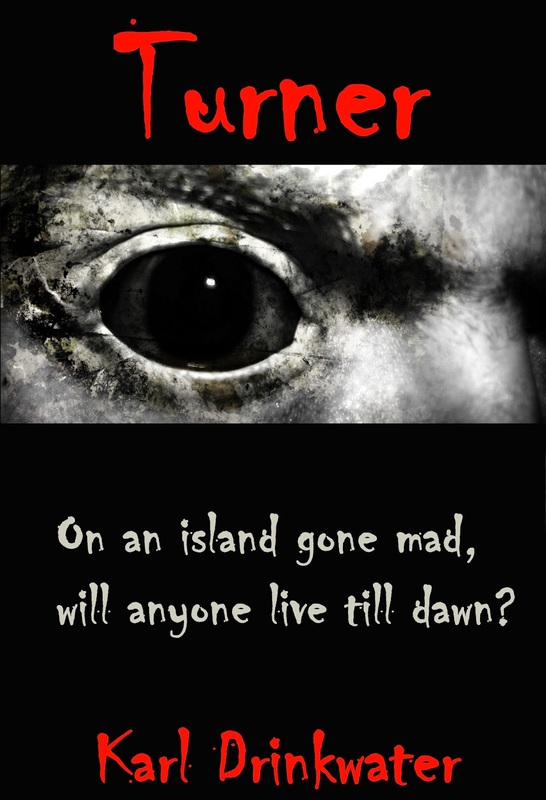 To celebrate Halloween this year I made a new, temporary cover for Turner (for the e-book versions only). It's based on this Gianluca image. I'll change it back once October has passed. Happy spookiness, my little gremlins!